How does Mississippi compare to other states? How often and how vigorously do states discipline misbehaving lawyers? We wanted to find out. So APM Reports used data from the last seven years of the American Bar Association's annual surveys on lawyer discipline to look at what different states are up to. As a measure of how active states' disciplinary systems are, we examined the volume of complaints they handled. Nevada topped the list with 21 complaints for every 100 lawyers, while Washington, D.C., and Massachusetts had fewer than two. Mississippi fell near the bottom of the list. It's unclear what accounts for the range of values found. A high number of complaints could mean a lot of bad lawyers or especially engaged consumers or a transparent and easy process for filing complaints. Next, we looked at states' budgets for lawyer discipline to get a sense of the robustness of their systems. Most disciplinary organizations are funded through bar association dues paid by lawyers. Those resources are put to use screening out baseless complaints and investigating and responding to serious ones. This can be costly work — some states have tens of thousands of lawyers and receive thousands of complaints per year. Mississippi is among the most cash-strapped, though a dollar goes farther there than in some other states with slim budgets. Of all the complaints filed each year, only a fraction end with a lawyer being disciplined. The sanctions lawyers face range from the mild (a discrete "don't do that again") to the career-ending (permanent disbarment). The chart below shows two things: how often lawyers are disciplined in each state and how much of that discipline is revealed to the public. States in the top-right quadrant, like Massachusetts, use more discipline and tend to disclose more of it publicly. States in the bottom-left quadrant, like Mississippi, administer less discipline and are more secretive about it. In the delicate balancing act between protecting lawyers from overly harsh punishment and protecting the public from unscrupulous lawyers, states like Mississippi err on the side of attorneys. Not all states reported their data to the ABA in all years. Connecticut and Delaware didn't report any budget information from 2010 through 2016. As of 2016, eleven states and the District of Columbia reported that they don't use private forms of discipline. Some of them do offer confidential, non-disciplinary, diversion programs for low-level offenders. In order to calculate statewide values for New York, we combined data reported by six different regional agencies. For complaints per lawyer and budget per lawyer, we used median values over the seven-year period from 2010 through 2016. To calculate frequency and type of discipline, we used aggregate values for the same time period. Was Willie James Hemphill a suspect in the 1996 murders at Tardy Furniture? This question has become a point of dispute in Curtis Flowers' ongoing post-conviction appeal. Flowers' attorneys are trying to add information related to what they call "stunning new evidence" uncovered by "In the Dark" that Hemphill may have been a suspect in the days after the murders. "In the Dark" reported that Hemphill was held for 11 days in the Winona jail, where he was fingerprinted, interviewed for several hours, told he'd been seen near the scene of the murders, and asked to hand over his Fila Grant Hill shoes for inspection. In a July 25 response, the Mississippi Attorney General's office, which is handling the post-conviction for the state, calls the Hemphill evidence "a red herring." The AG's office contends that Hemphill was "detained at the Montgomery County Jail for two days" and released on July 23, 1996. That contradicts records in the Montgomery County Jail docket, which were provided to "In the Dark" by Montgomery County Sheriff Bubba Nix on June 21, 2018. The attorney general's filing also includes four attachments — old Winona Police Department records — which it says "completely eviscerate ... assertions that Mr. Hemphill was an alternative suspect in this case." Some of the documents describe a June 1996 incident in which Hemphill stole two 12-ounce cans of beer from a Texaco gas station. The attorney general argues that Hemphill was detained in connection with that incident, not the Tardy Furniture murders. It's worth noting that Hemphill wasn't arrested until July 21, 1996, nearly a month after the beer theft, and the arrest report included in the attorney general's batch of documents makes no mention of the incident at the Texaco. It simply says Hemphill was picked up "on [a] city warrant." The attorney general's filing also doesn't include a copy of the arrest warrant which, if signed on the date of the beer theft or on July 2, when Hemphill was a no-show at his arraignment, would be more conclusive proof that his arrest weeks later was connected to one of those two incidents. Even if the reason for Hemphill's arrest was the theft, investigators could have questioned him about the Tardy murders. It's also unclear how the state — either the attorney general's office or District Attorney Doug Evans — came into possession of these documents and when. They bear the mark of the Winona Police Department's fax machine, but the date the fax was sent is redacted. The city court clerk at the Winona Police Department told "In the Dark" reporters in early September that no lawyers or state agencies — no one at all other than APM Reports — has requested information about Hemphill in recent months. These documents weren't in the Tardy Furniture investigative file and most weren't in the Winona Police Department files previously reviewed by "In the Dark." The attorney general's office didn't respond to a recent interview request from "In the Dark" about the Curtis Flowers case. 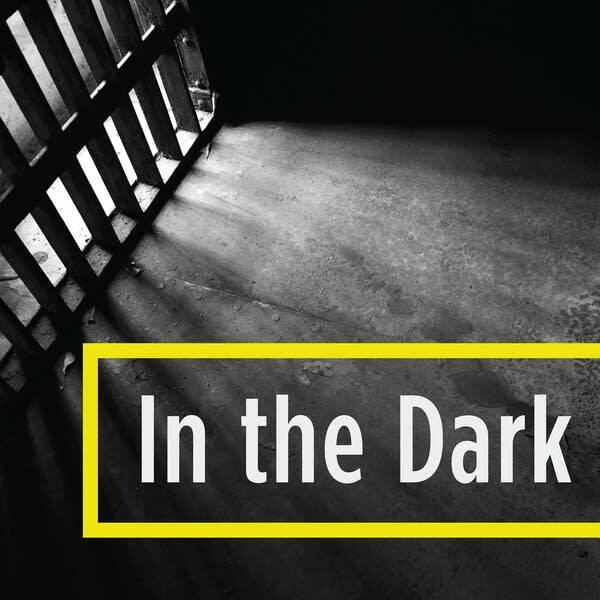 When Season 2 of "In the Dark" was released, listeners all over the country reacted with hope, with anger, and with everything in between. Many of them wanted to get involved: Some sent letters to Curtis Flowers at Parchman prison; others deposited money into his inmate account. Nearly 44,000 people signed an online petition demanding a recall vote for District Attorney Doug Evans. For his part, Evans told a local newspaper, The Greenwood Commonwealth, that he hasn't listened to the podcast and defended the work of his office. "I think these folks are just coming up with anything they can to discredit the case," he told the paper. 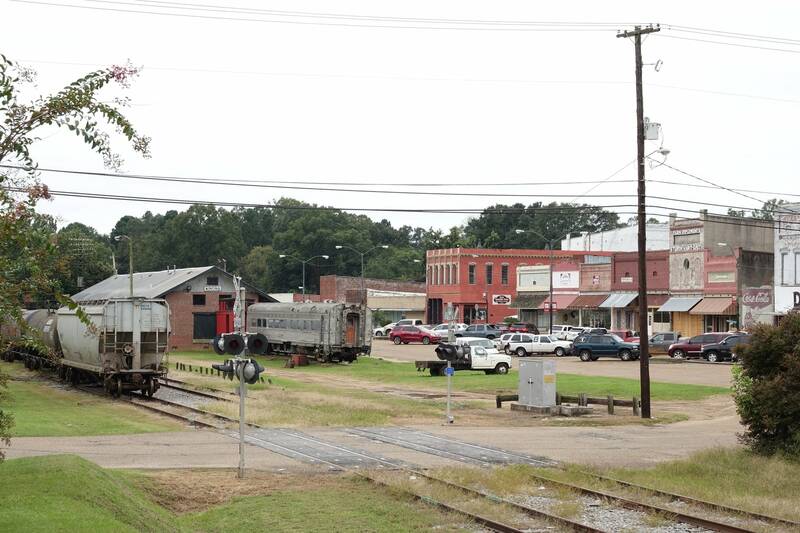 Several listeners have reached out to The Mississippi Bar, asking how to file a complaint against Evans. The bar's general counsel, Adam Kilgore, said even friends of his are curious about what action the association might take. "I've got a neighbor who's listening to your podcast who is very excited, and he looks at me on an almost daily basis and says, 'I'm glad you're the guy over there doing this. I trust that you're going to do it,'" Kilgore said. "We're asking the public to trust us and trust the process." Jim Craig, the director of the MacArthur Justice Center in New Orleans, filed a "friend of the court" brief with the U.S. Supreme Court in support of Flowers' appeal. It drew extensively on reporting by "In the Dark." Back in Winona, it seems that everyone is talking about the 22-year-old case again. A woman named Tanaka Roberts designed T-shirts with the letters F-E-A-R across the front. "It [stands for] false evidence appearing real," she explained. And local rapper Dank Dezzy (pronounced dee-zee), who's a friend of the Flowers family, wrote a song about the case. Once he's off house arrest, Dezzy (aka Franklin Cortez Forrest) hopes to record the song in a Memphis studio. In the meantime, he captured it on his cell phone and sent the video to "In the Dark." 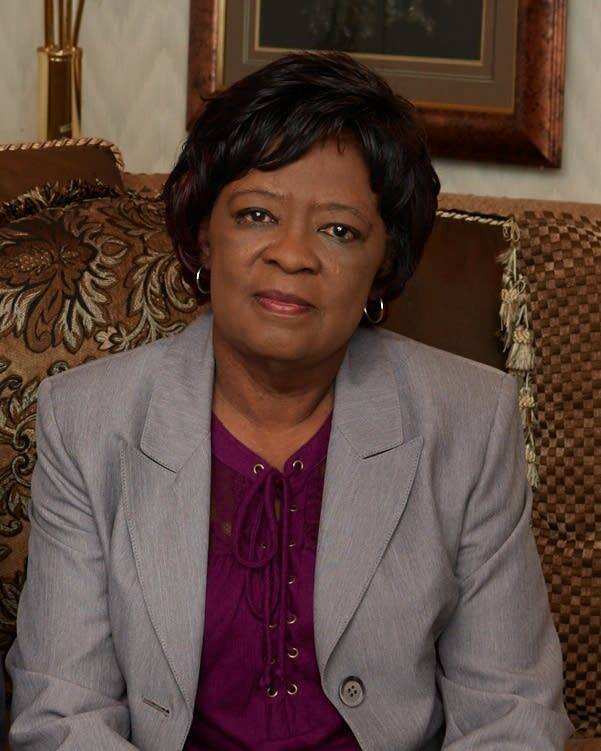 Lola Flowers, who devoted the last two decades of her life to faithfully supporting her son Curtis, died on July 14, 2018, at a hospital in Greenwood, Mississippi. Flowers, 70, had been admitted after experiencing a sudden decline in health. Her daughter, Priscilla, said her mother died after suffering complications from surgery.